It's pretty amazing how much life you can bring into a room by adding a couple of plants- ironically, even when they're faux! 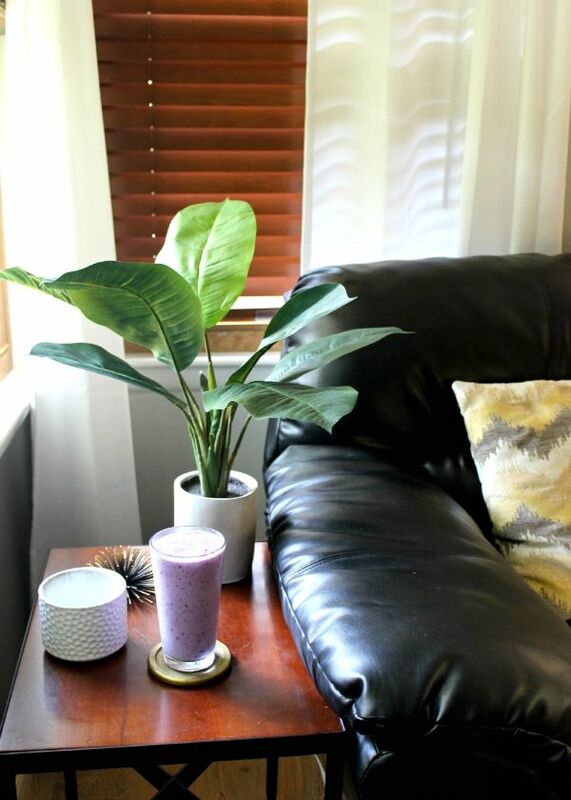 We get very limited natural light in our living room so it's a challenge to keep any real plants alive, so I've turned to some pretty faux plants to decorate the room with. We have quite a few succulent plants (seen in my coffee table décor post)- and just picked up a mini palm planter. Some day when we have a house I'll make sure it's filled with big windows full of natural light, so I can put my green thumb to the test- but for right now, these are perfect. Another bonus? No need to remember to water them. 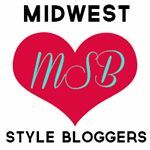 I've rounded up some great faux plants for you to decorate with & some of my favorite pinspiration. 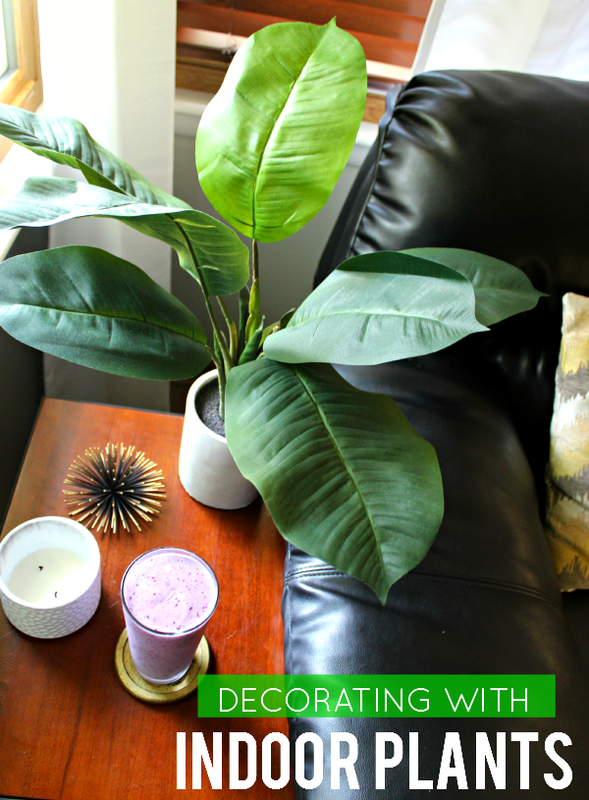 As for decorating with indoor plants, check out these tips! Try a tall plant, like a fiddle leaf fig, is perfect for filling up space in an empty corner. Coffee tables make a great place for succulent terrariums. Try a macramé hanger with a faux fern to bring some greenery to a bedroom. If you're looking to have real plants indoors, succulents, orchids & philodendrons are among the easiest to care for. Here's a few handy guides regarding what amount of light each plant needs. Above are a few of my favorite rooms that use plants as décor! I love how much it livens up the space and gives it a natural/organic quality. 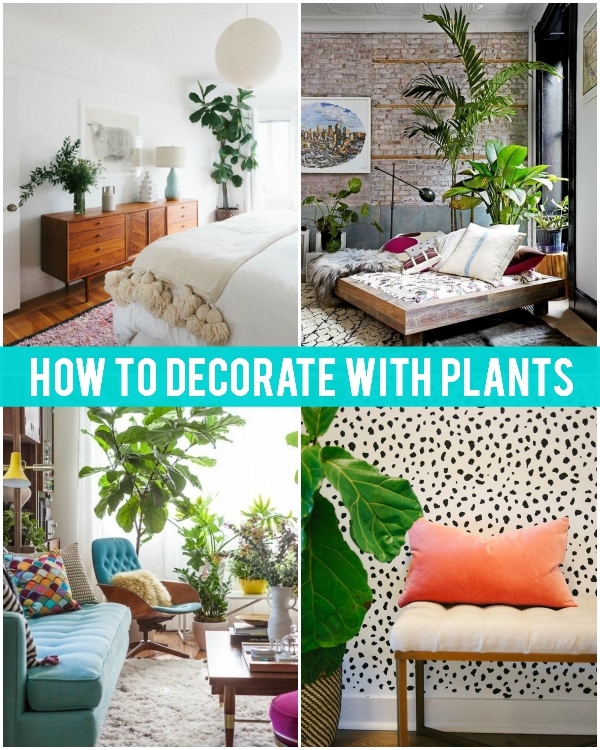 Looking for some faux plants to try out the trend for yourself? 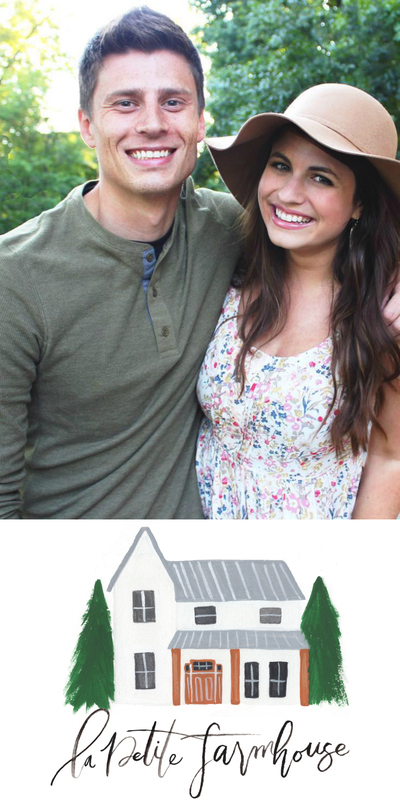 I've rounded up an array of plant styles for every kind of home! I think each of these could easily fit within existing décor depending on your style. The boxwood topiary is super cute for a preppy, New England nod. A fiddle leaf fig lends itself to more of a tropical décor. Cactus instantly give a room a more Southwest vibe. 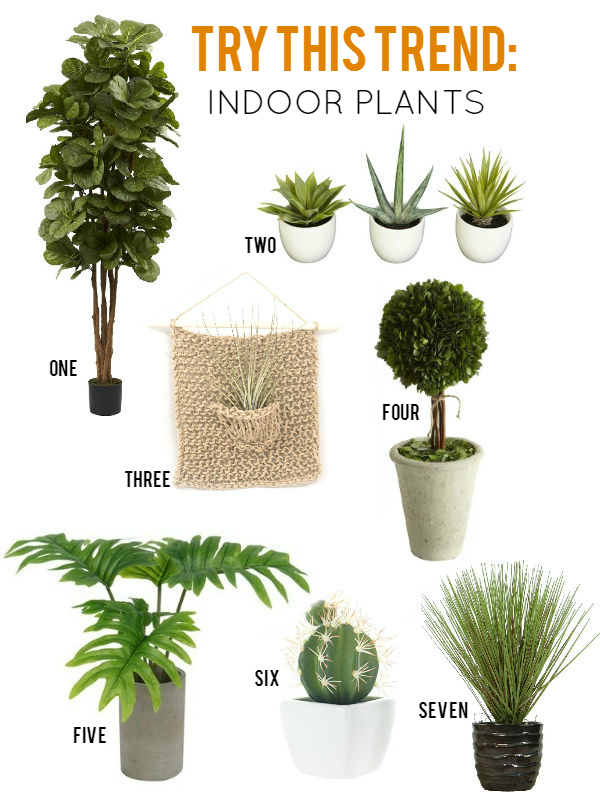 Which indoor plant style are you loving most? I love putting plants indoors. Adds such life to a room. I think I might have to get myself a desk plant for work now.